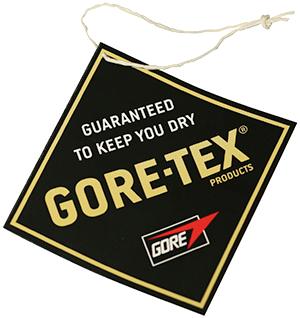 Ara bring us 49344/66 SAAS FEE GORE. 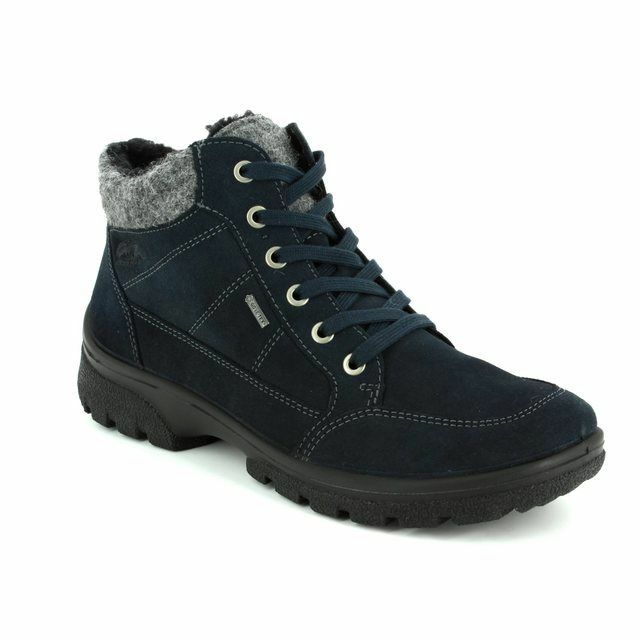 Perfect for the colder months, these ladies boots are just what your wardrobe needs. 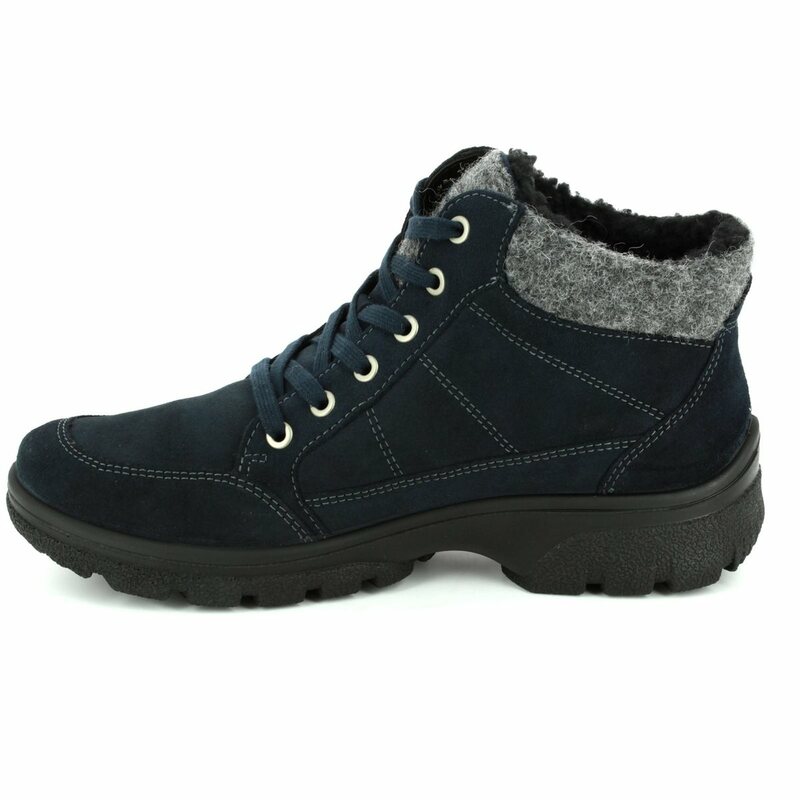 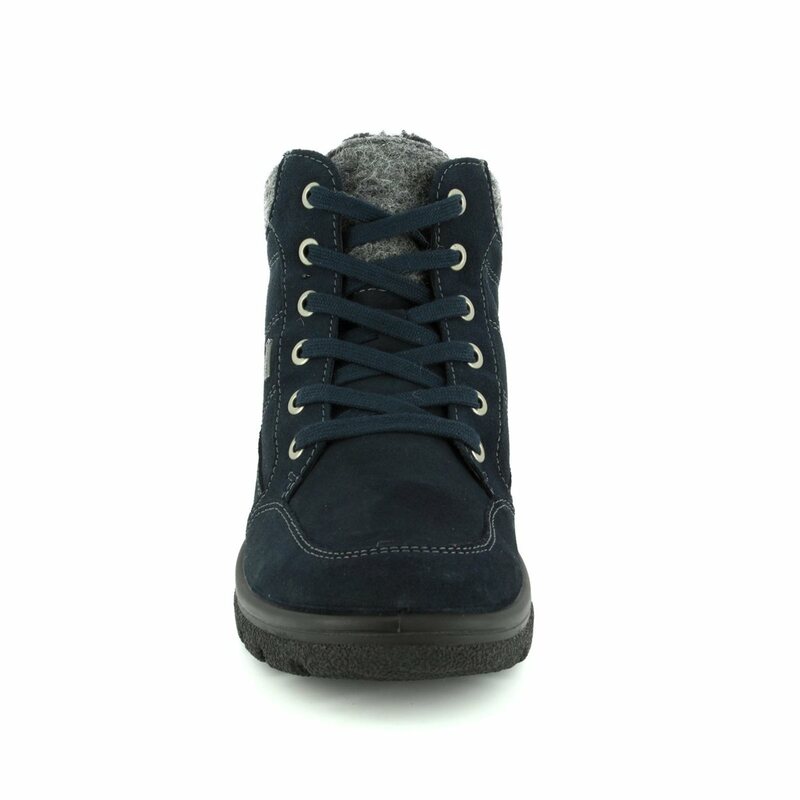 The navy upper of these ankle boots gives them a stylish finish while the soft grey trim adds a cosy feel. 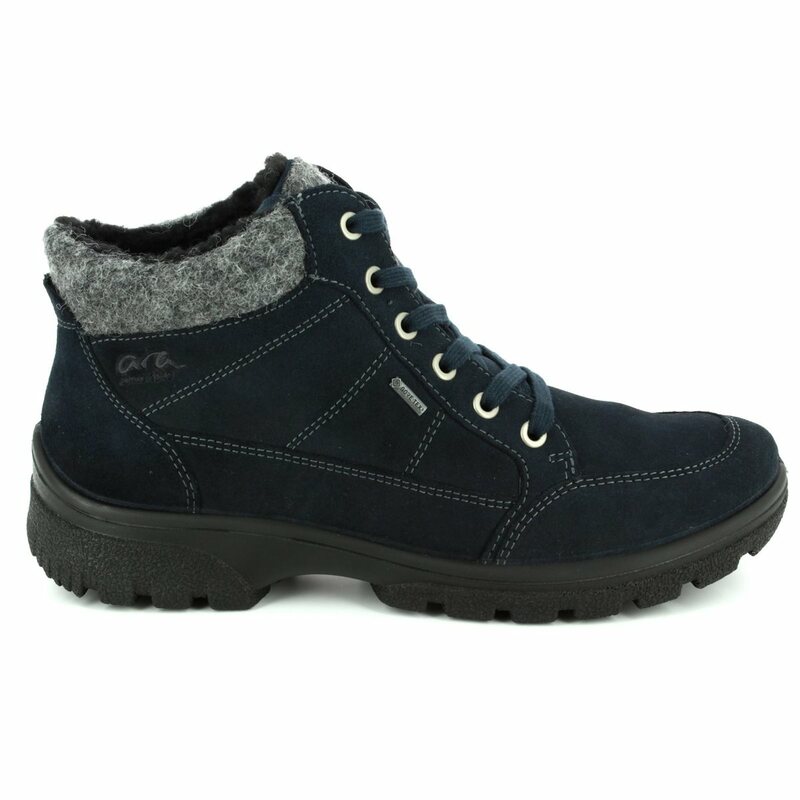 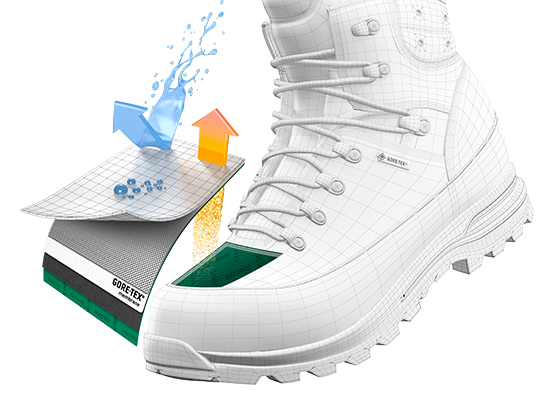 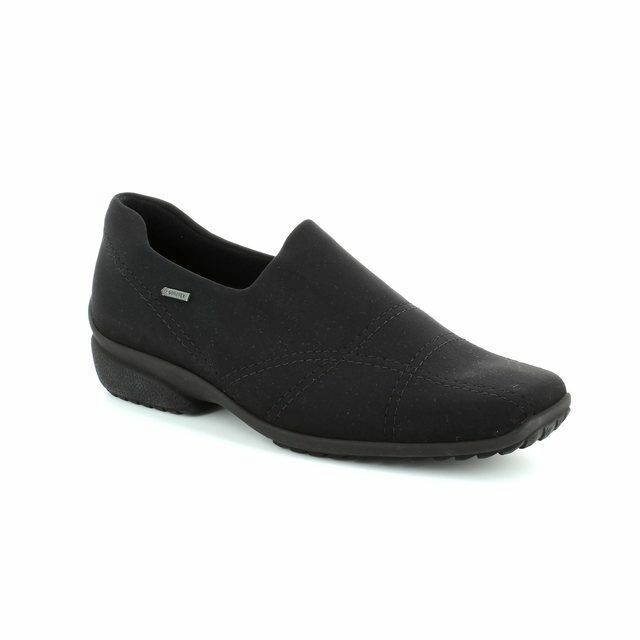 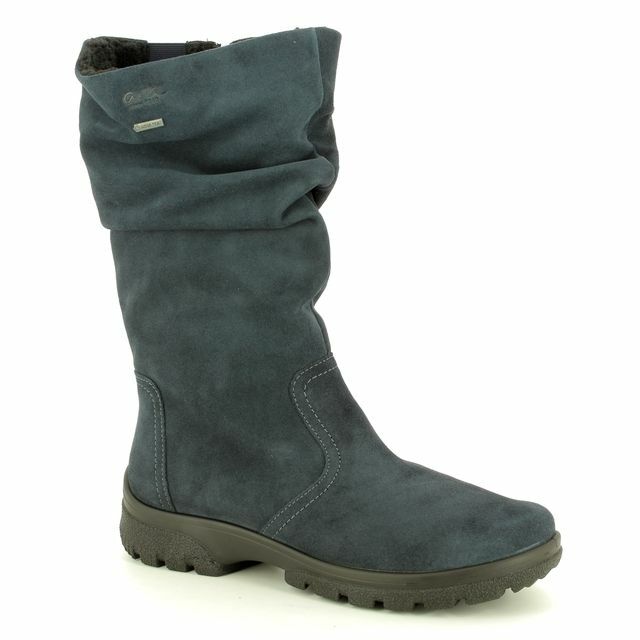 Ara have used a GORE TEX membrane in these ladies boots for a waterproof and breathable finish, perfect for all day wear. 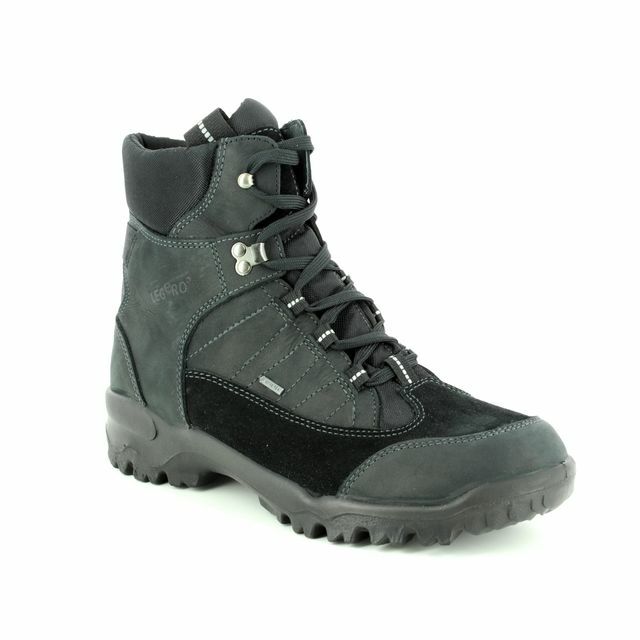 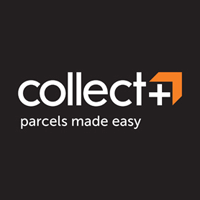 These boots feature a lace fastening for a secure and adjustable fit while the flexible sole unit features deep cleating for a practical finish. 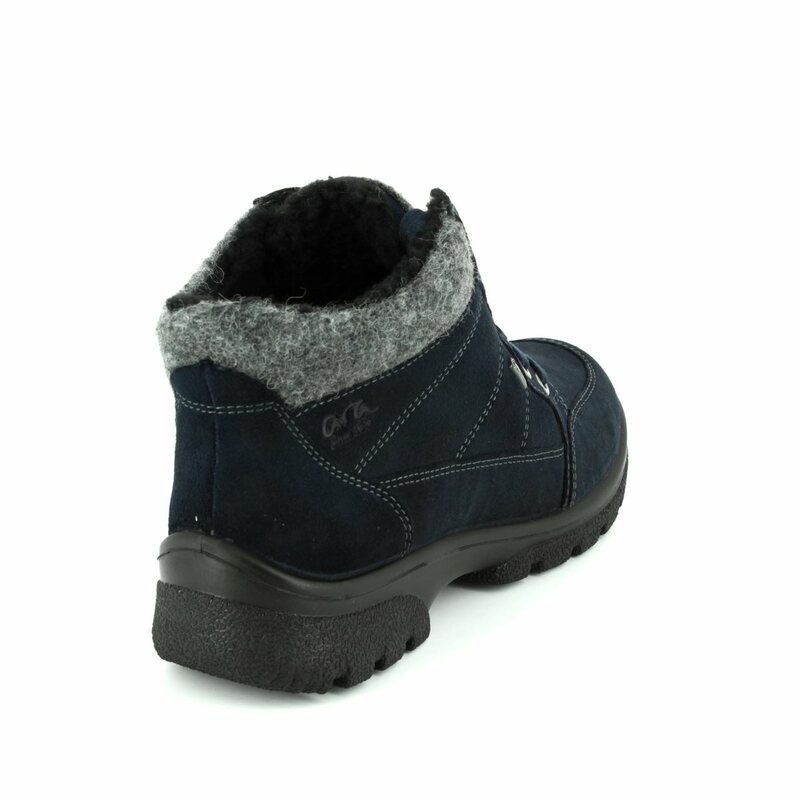 Buy your Ara ladies boots from Begg Shoes and Bags, an official Ara stockist.